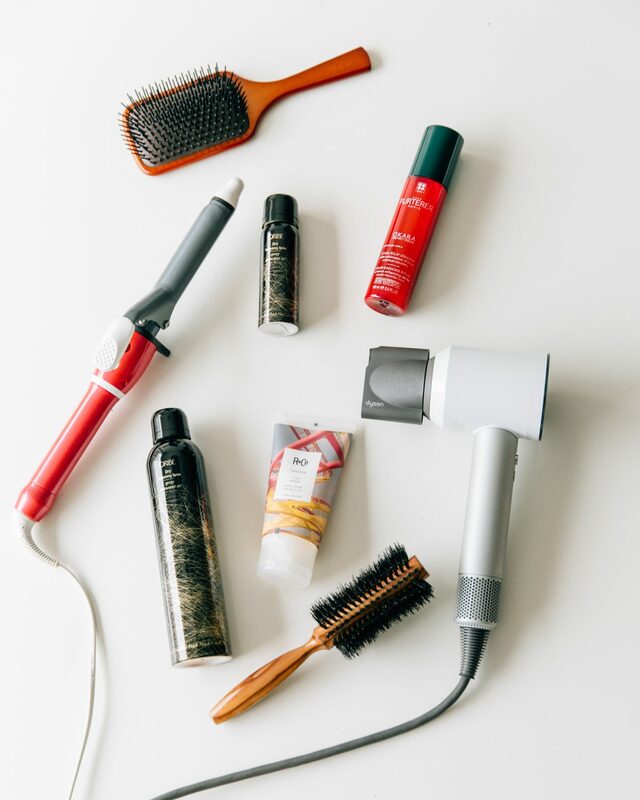 While packing summer hair products for my recent vacation, I realized that I have been a devotee of these for a long time, and with good reason – so I thought I’d share. 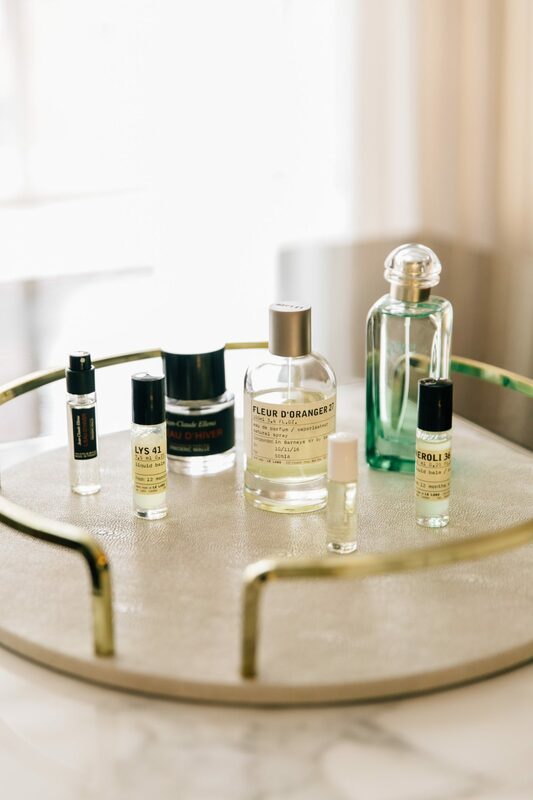 Having a signature scent seemed like the grown up thing to do. It took me 42 years and after investing in enough bottles to open up my own kiosk, I finally found the one to call my own.